Our team of security experts has assisted a broad range of clients in most areas of the business and government related fields. Our professional approach has proven invaluable to all sizes of business across Canada. 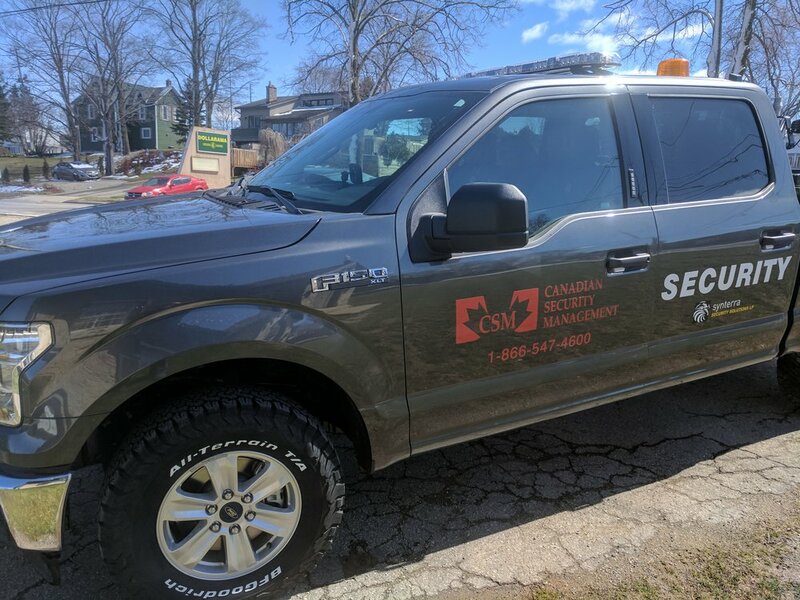 Experience gained in the deployment and managing of hundreds of emergency security deployments across Canada, is also available to our valued clientele. We pride ourselves on stringent Hiring and Training procedures. Specialized Security Officers are recruited possessing industry related experience and/or Law and Security education. We further train these talented individuals for specialized assignments.